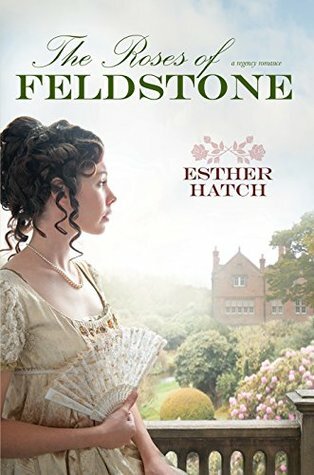 The Roses of Feldstone by Esther Hatch. Publication: August 1st 2018 by Covenant Communications. While this book took me a few chapters to get into it, it was a really fun book to read!! By the end, I was laughing at some of the banter Rose and William had! Rose was friends with William growing up until they weren’t friends! It just appeared that William became unkind with Rose. Then Rose would just say things to annoy him because she didn’t know why he was ugly with her. Background is that William’s older brother married a woman from another country and out of their social cast. William’s father disinherited his brother and William became the new heir. William’s father expected William to marry with only the highest class! William’s mother became despondent and became kind of bed ridden over the loss of her older son. William will do whatever it takes to make his mother better. Rose now 18 finds herself wishing for the old William back. She also comes across several things that make her think he does care for her after all. But because their communication is just ridiculous and neither really says anything for sure, you don’t know why William is acting ugly to her! Then there are moments when he is kind to her and Rose gets whiplash over it! And her feelings for him become a tangled mess. I loved and laughed over how it was all resolved! Because the two are really good for each other! They are good hard working and very caring people who don’t really care about social class! In some ways, this book reminds me of Pride and Prejudice. If you like books with social classes, petit fours, apples, climbing trees to get the apples, dancing, ridiculous hats, banter, roses and rose gardens, fat cats, chimney sweeps, and laughter than this book might be for you! Esther Hatch grew up on a cherry orchard in rural Utah. 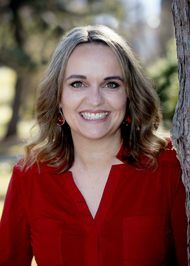 After high school, she alternated living in Russia to teach children English and attending Brigham Young University in order to get a degree in archaeology. She began writing when one of her favorite authors invited her to join a critique group. The only catch was she had to be a writer. Not one to be left out of an opportunity to socialize and try something new; she started on her first novel that week.